We use high quality brands..... SMA, Fronius, Huawei and SunGrow inverters. Tier 1 panels from Trina, Canadian Solar, Q-Cells, Jinko and C-Sun. Lithium hybrid battery systems from LG, BYD and GCL including kits to retrofit these batteries to an existing solar system. Tesla PowerWall ready systems using Fronius and Solar Edge inverters. 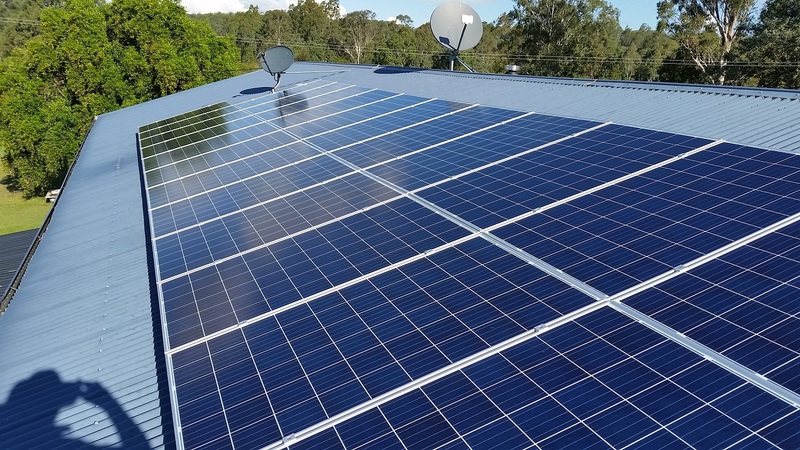 We only use high quality equipment to ensure a long service life from your solar investment and installations are completed by Clean Energy Council accredited electricians. Toowoomba / Darling Downs and Northern NSW. Free quotes and competitive prices...... call 0423486945 or fill in the contact form…. and we will get back to you as soon as possible. Prime Solar Power Systems Pty Ltd Electrical Contractor 6 Bothwell St, Toowoomba.